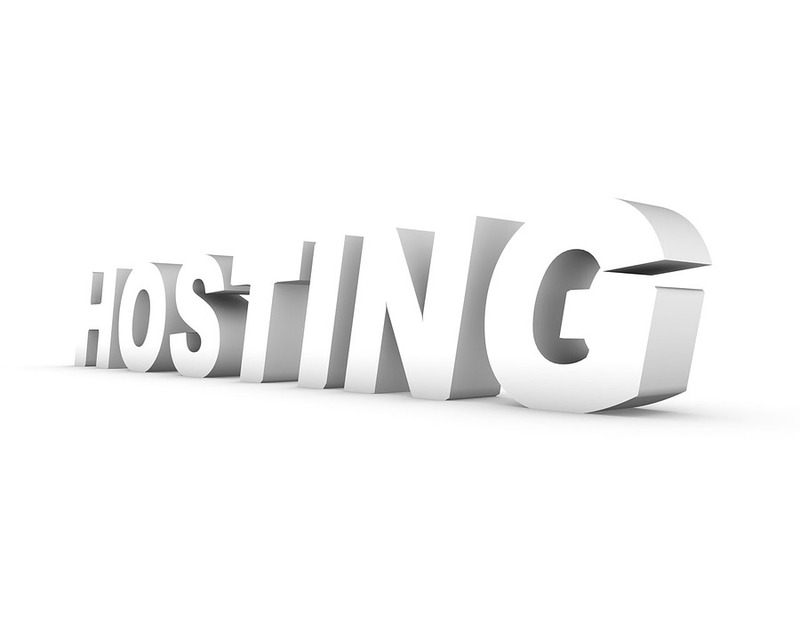 Web hosting is one of the most important factors of running a successful online business, which is often overlooked. Hosting your website with the best hosting provider can drastically improve your conversion rate and your site's SEO. There are numerous types of web hosting options to choose from like dedicated hosting, VPS, shared, free and managed Wordpress hosting. As the popularity of Wordpress content management system is increasing significantly day by day, a majority of web hosting providers now offer managed Wordpress web hosting services to cater to the specific needs of Wordpress websites. 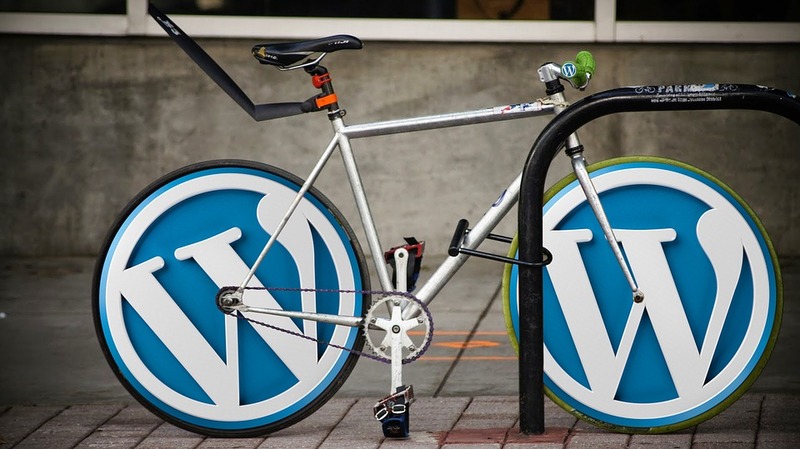 When do you actually need managed Wordpress hosting service? If you are a Wordpress beginner, you probably be wondering what managed Wordpress hosting is and what good would it do your Wordpress website. You may have encountered and found that the charges of managed Wordpress hosting service are pretty high in comparison to another type of hosting services, which are easily available at as low as $3.95 per month or even per annum in certain cases. Why managed hosting service costs much more than another type of hosting services? Is it really that good? Do I really need Wordpress hosting service for my Wordpress website? Well, you do if your Wordpress website receives or expected to receive thousands or millions of page views on a daily basis. The decision really narrows down to your requirements. Security: Security is one thing that cannot be abandoned especially when it comes to Wordpress website. Thanks to its worldwide popularity and usage, a Wordpress website is often vulnerable to security threats and hackers. When you use a managed Wordpress hosting service, you can rest assured that your website is protected against any security threats. Blazing fast: Since managed Wordpress hosting service is configured especially for Wordpress website, you can expect a blazing fast speed even when your site receives a lot of visitors. Daily Backups: Almost every managed Wordpress hosting provider offers daily backups and points, ensuring that the data of your website is taken care of. No Downtime: Unlike other hosting services, managed Wordpress hosting provides 99.9% of uptime (depending on the particular hosting provider), which means your site will never go down regardless of the amount of traffic it receives. There are numerous other reasons including Dev tools, automatic updates and so much more that make managed Wordpress hosting service is a great fit for you. Running a Wordpress website and dealing with thousands of visitors every day, we know how important it is to find the best hosting provider. Today, in this article, we are going to offer insights on certain points that need to consider when choosing the best managed Wordpress hosting provider along with a list of top 10 managed Wordpress hosting providers. List of top 10 managed WordPress hosting providers. 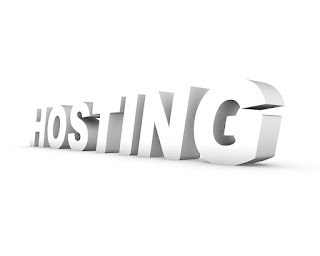 HostGator hosts more than 9 million websites and is a well-renowned web hosting company around the world. They offer in-house Wordpress security and speed solutions to provide 99.9% uptime. Many large Wordpress sites are being hosted on HostGator such as wpbeginner.com and more. Extras: easy to use control panel, one-click Wordpress installation. SiteGround is a Bulgaria-based hosting providing company that offers managed WordPress hosting at competitive prices. The hosting provider provides blazing speed and robust servers, thanks to data centers on 3 different continents and a CDN. Extras: Free migrations, Built-in caching at an extra cost. Pressable was formerly known as ZippyKid that provides three different hosting plans at three different competitive price points. The basic plan of the hosting provider offers up to five Wordpress installs. Extras: Built-in caching, site staging tools, optional SSL support. Flywheel is yet another reliable source for getting the best managed Wordpress hosting services. The hosting provider basically targets developers and designers by offering collaboration tools. The company has a lot to offer that you may not find anywhere else. Extras: Developer and designer collaboration tools, free migrations, built-in caching. InMotion Hosting has been a trustworthy and reliable brand that specializes in managed Wordpress hosting service. They offer robust servers and blazing fast speed to take your online business to a whole new level. DreamHost has a special package for Wordpress website owners called “DreamPress”. If you are looking for more robust servers and faster speeds, DreamHost is the right hosting provider for you. The Wordpress hosting service offers all the fundamental hosting benefits. Extras: optional cloud backups, use any theme or plugin. WP Engine is the VIP managed providing company. They provide blazing fast, robust and hassle-free Wordpress hosting providing service. WP Engine certainly claims that their support and speed are unbeatable. Extras: built-in caching, curated plugins, developers' site staging area. GoDaddy is well-recognized as the largest domain registrar on the internet. But it has recently entered the hosting business to offer the best managed Wordpress. The hosting providing company offers monthly data transfers and unlimited storage options. Extras: A free domain, built-in caching, one-click migration and more . Being in this business for past 17 years, Media Temple has managed to gain the trust and faith of web users. The hosting provider specializes in offering the best Wordpress hosting plans that are accompanied by around-the-clock uptime monitoring, Git Integration, staging sites, automated Wordpress updates and so much more. BlueHost is the oldest hosting provider that started its operating in 1996. It has certainly become the most trustworthy and well-renowned hosting provider since then. Though BlueHost offers a variety of hosting services, they are still recognized as the official Wordpress hosting company. The hosting company also offers a Free Site builder with templates and a Free Domain with managed Wordpress hosting service. Emma Watson is a WordPress developer by profession and writer by hobby. She works for Wordsuccor Ltd., providing best custom wordpress development services to global clients. If you need to hire a WordPress Developer you can connect with her on Google+, Facebook, and Twitter.